6302 - Two-sided Magnetic Towing Light Kit - Under 80 In. 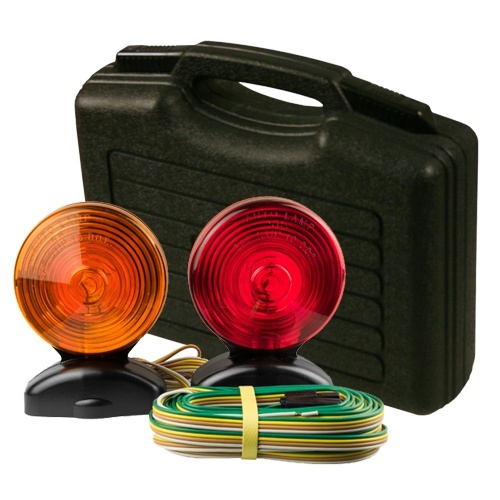 Description: Two-sided Magnetic Towing Light Kit - Under 80 In. C6300 Two-sided Magnetic Towing Light Kit - Under 80 In.